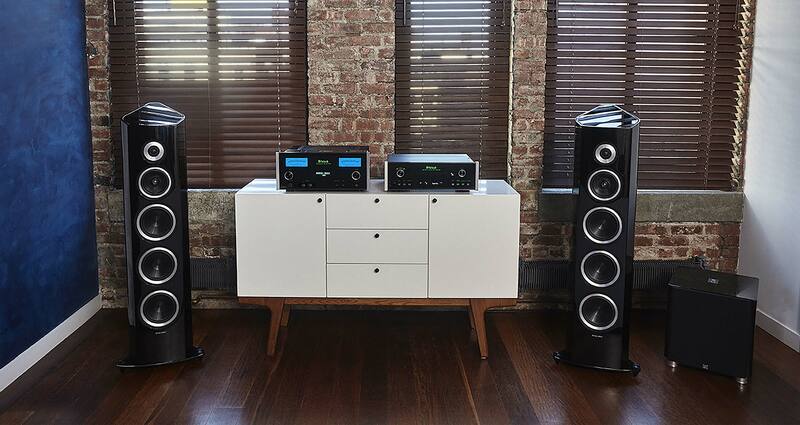 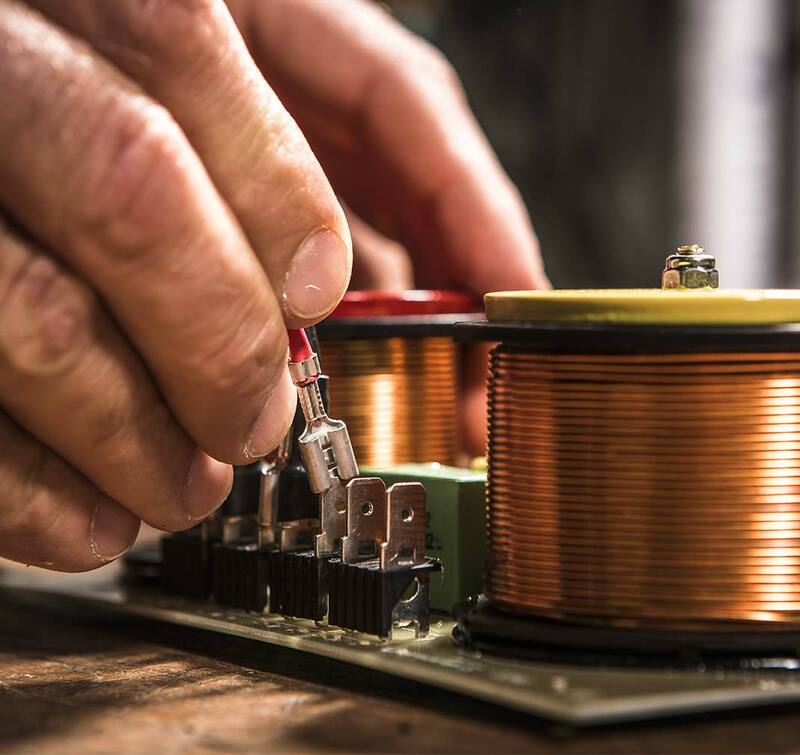 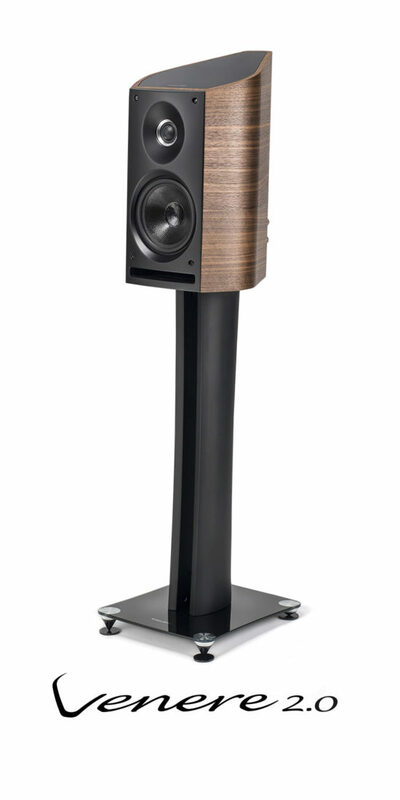 the speaker that completes and evolves the line. 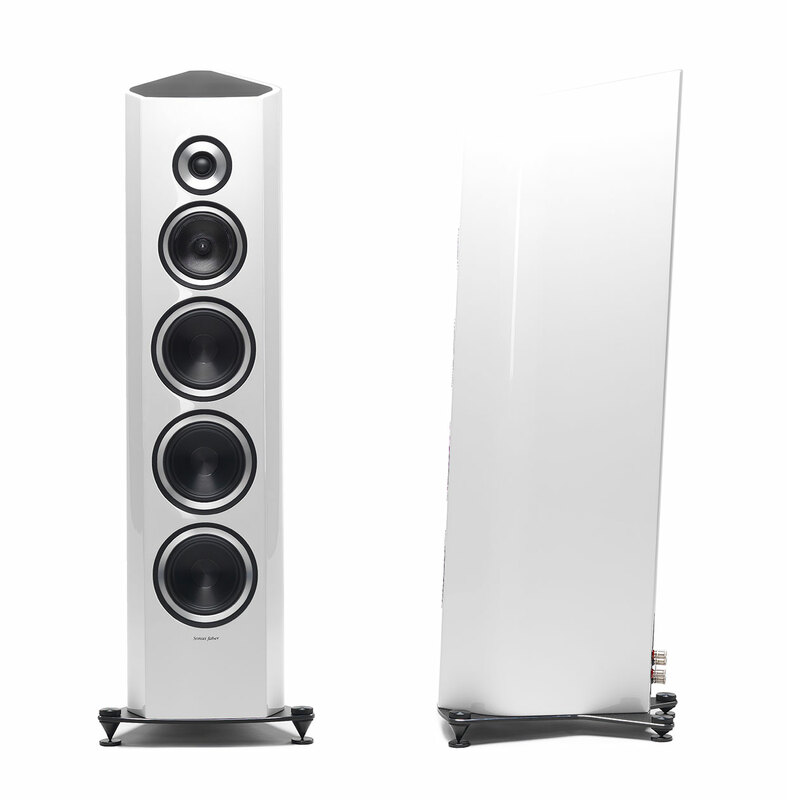 We have designed a speaker that represents a stage along our journey toward new and ambitious projects for the future. 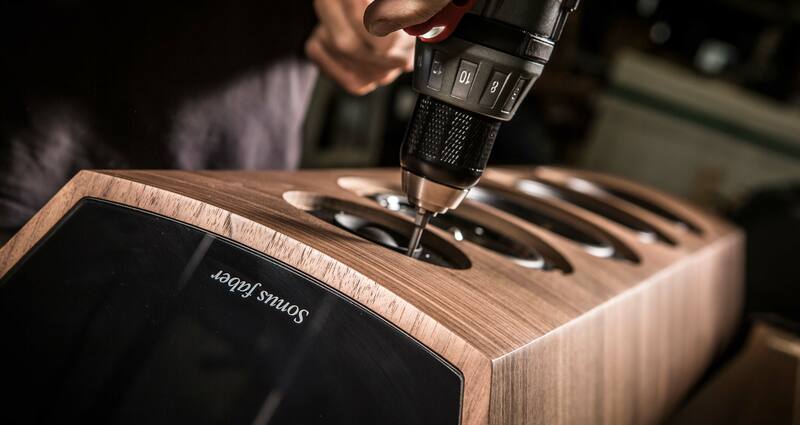 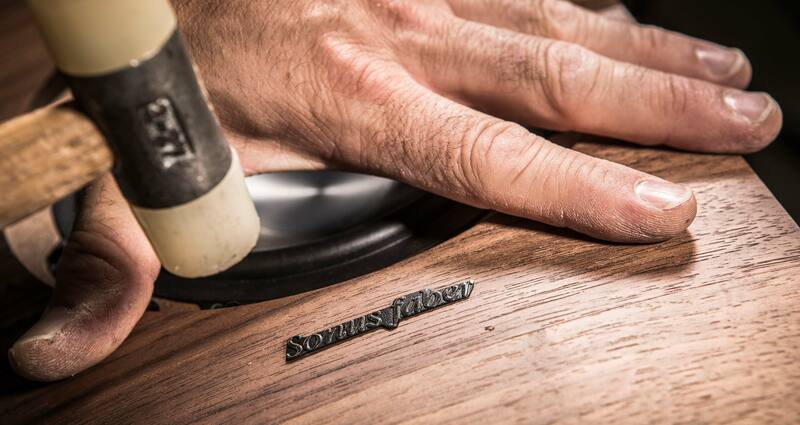 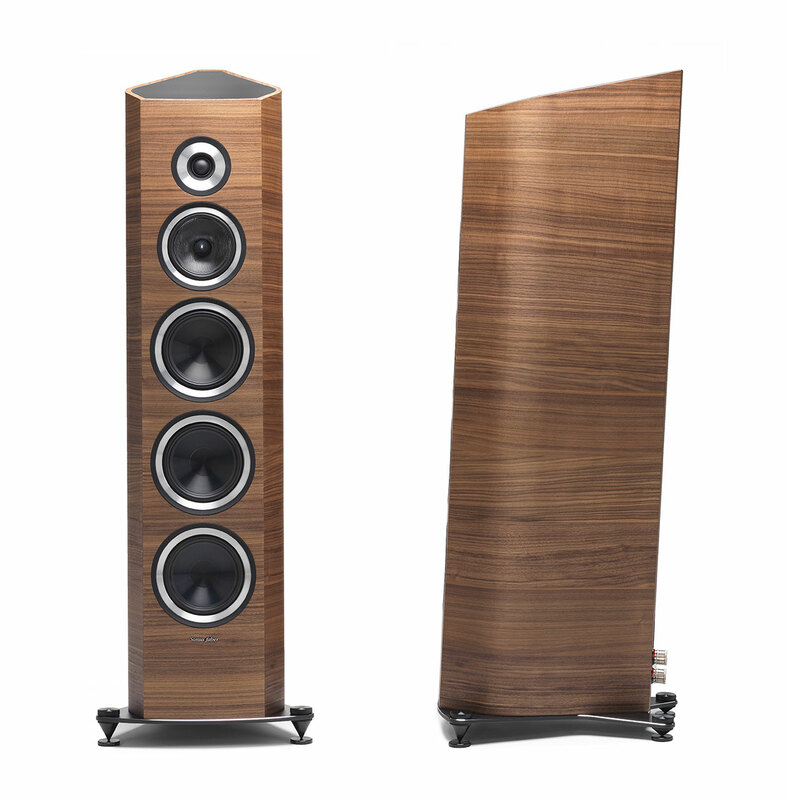 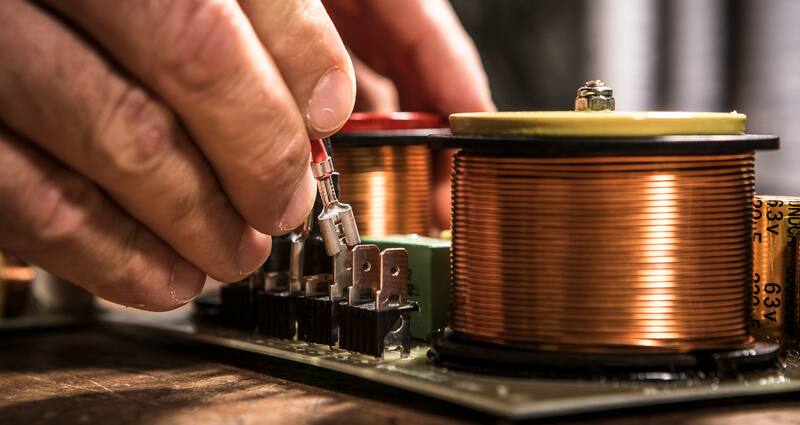 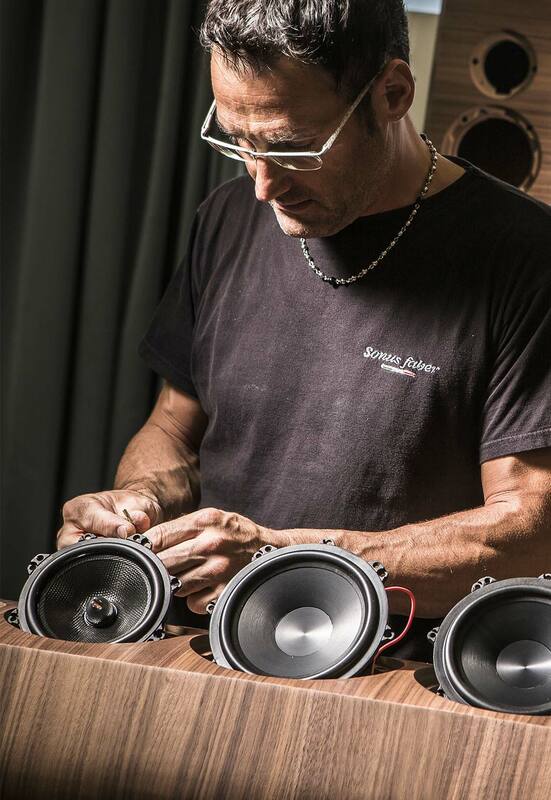 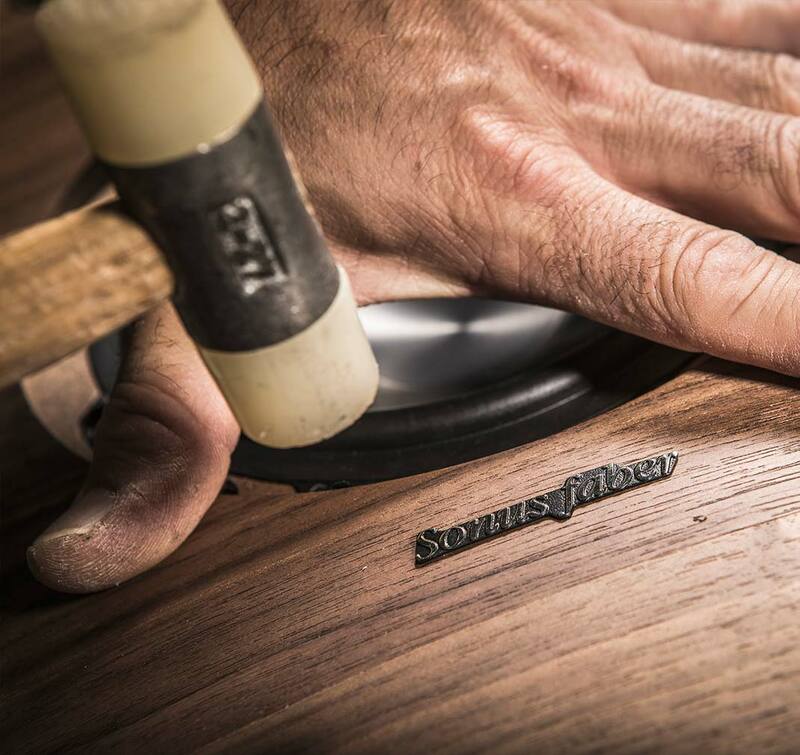 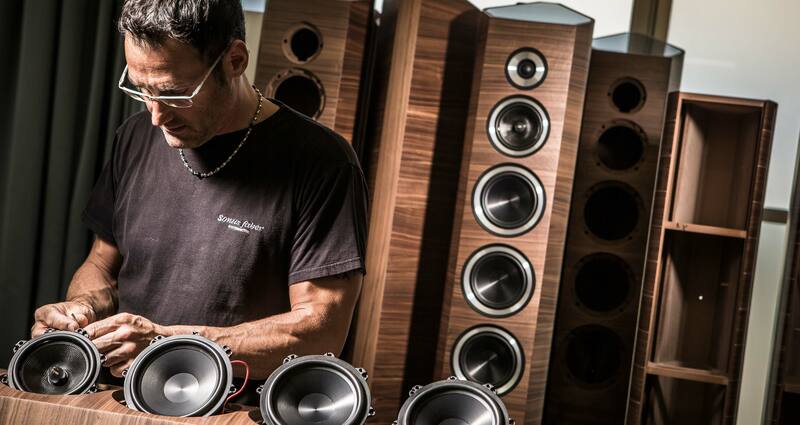 Entirely designed and assembled by hand in Italy, in the Sonus faber headquarter, The S inherits Venere’s design and has an electro-acoustic legacy strongly connected with the finest traditions of our brand. 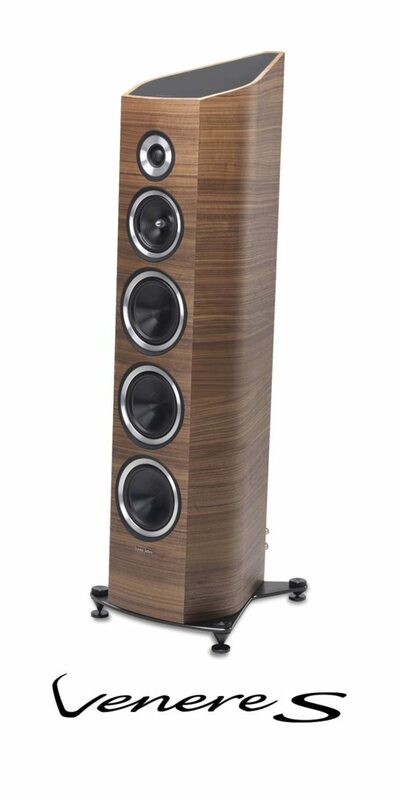 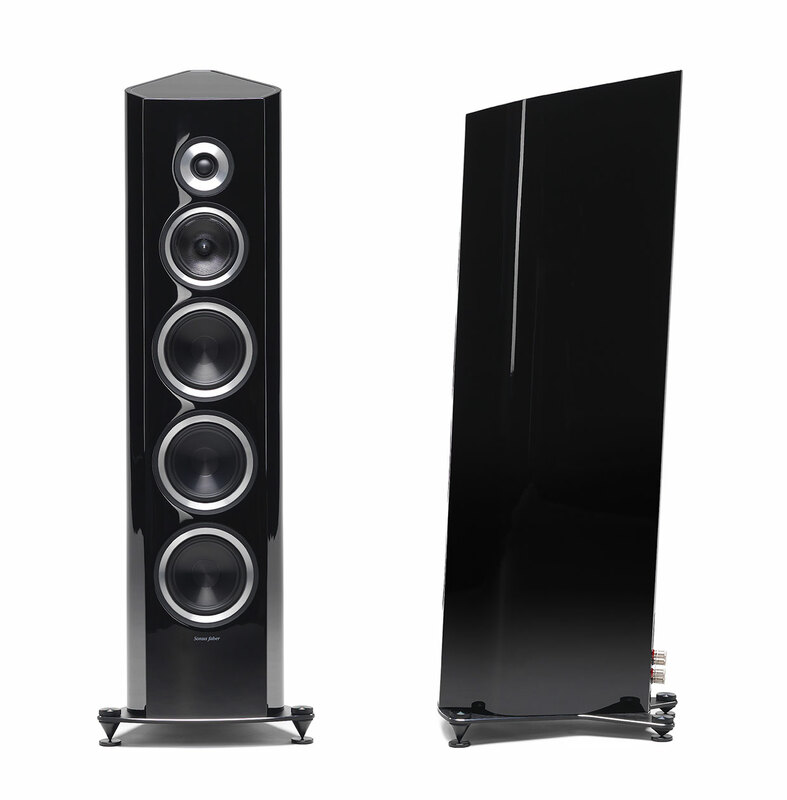 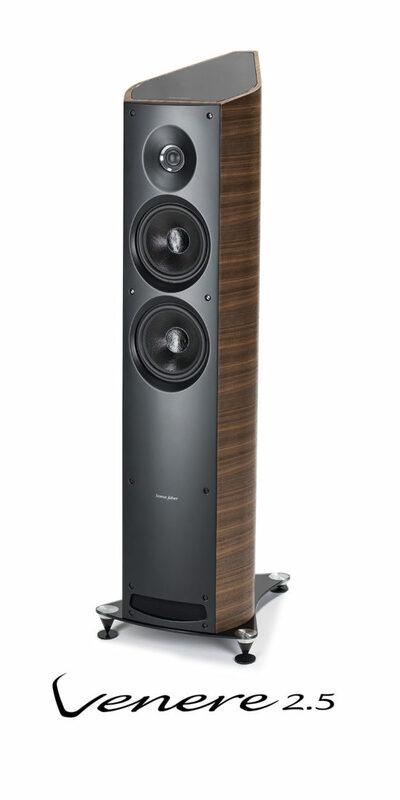 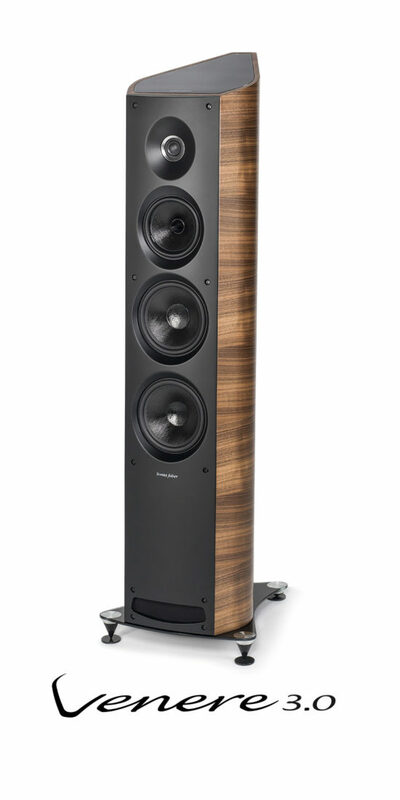 Venere Signature: the most powerful three-way speaker of the Venere line with three 180mm woofers for the best reproduction of lower frequencies and high-end standards. 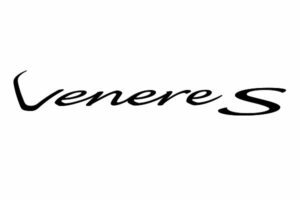 Venere S ideally bridges between the Venere and Olympica product families thanks to carefully thought out designs and precise solutions that create a surprising accurate and detailed sound stage. 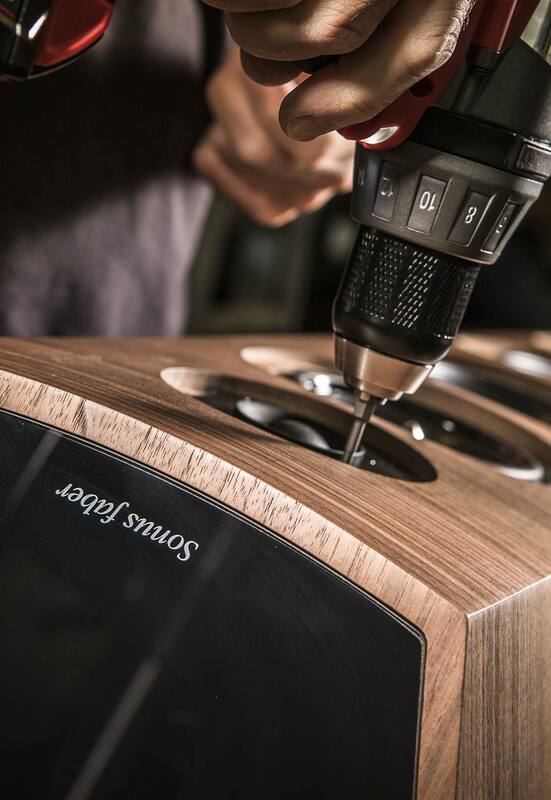 When form and function find the perfect balance.